There are chores to be done around the house, but all Papa Bear can think about is honey. There is no finer honey than the kind made by the bees that live in the gnarled old tree in the depths of the dark forest. Papa would be the happiest bear in the land if he could get his paws on some of that honey, but there's one big problem—the bees won't share! Papa Bear has tried everything—asking, sneaking, hiding—and all he's gotten for his trouble is a pawful of bee-stingers. 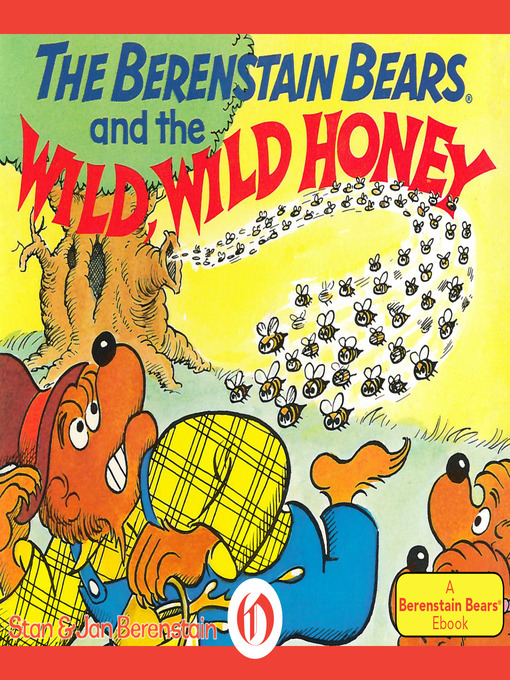 But today he's come up with a foolproof plan to get the wild, wild honey, and he's determined to carry it out. Papa Bear is either going to have honey for dinner—or stingers for dessert!